Entries for the 2019 Brighton Marathon ARE NOW CLOSED. The 2019 Brighton Marathon will take place on Sunday 14th April 2019. 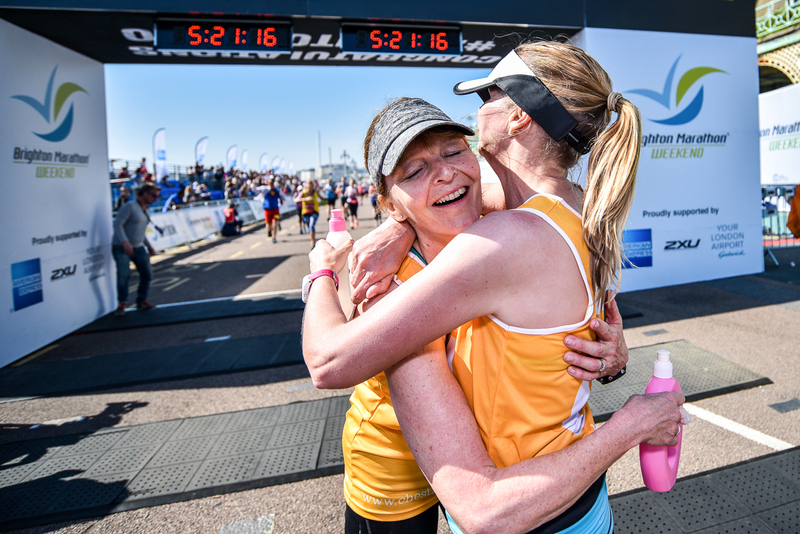 Charity Entries are now CLOSED for the 2019 Brighton Marathon.